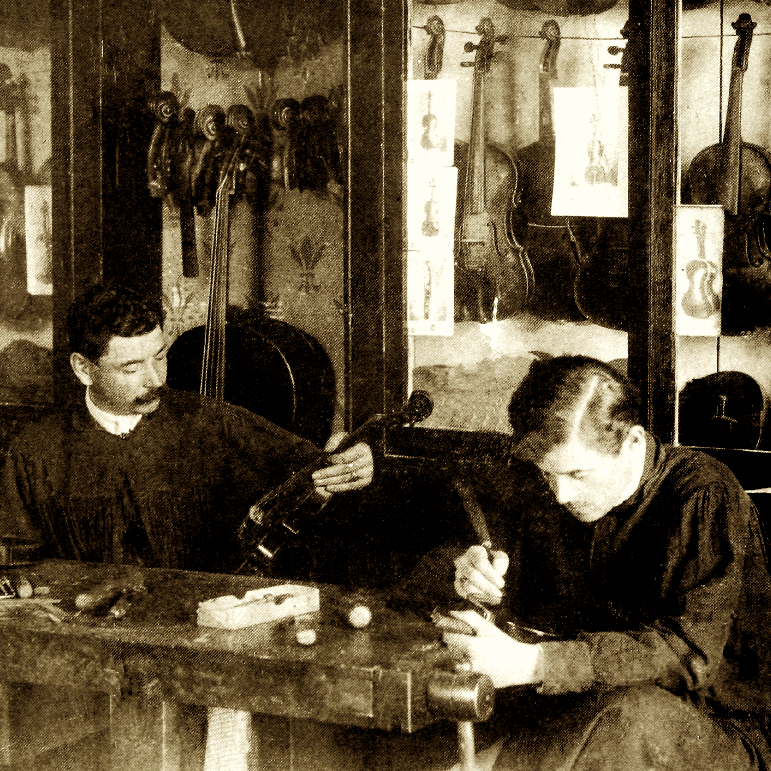 A pupil of De Zorzi who took over his master's workshop after his death in 1916. 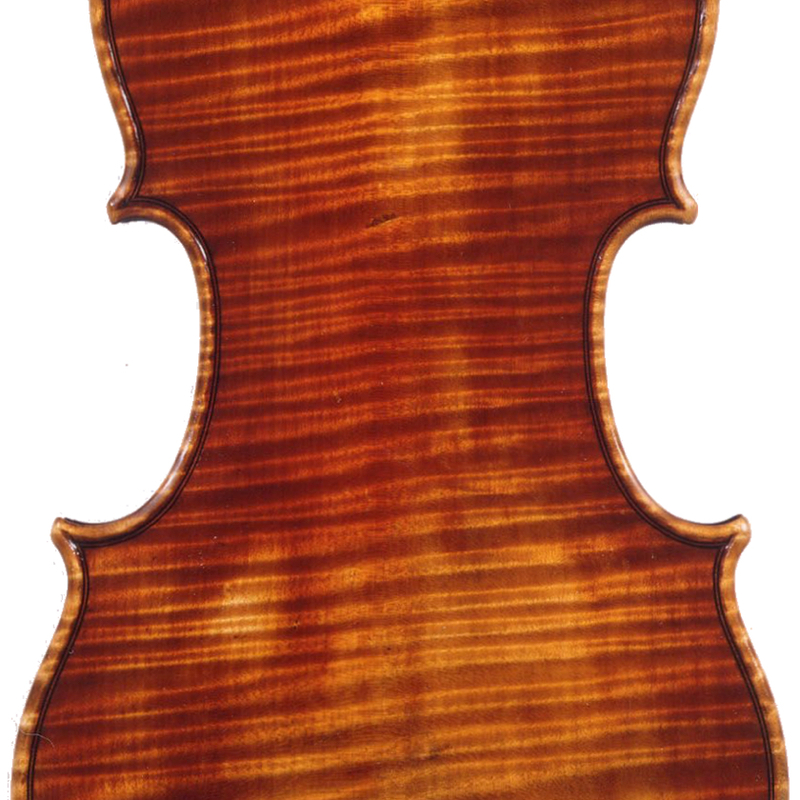 His work is strongly influenced by De Zorzi and it seems likely that he was responsible for a number of De Zorzi copies that exist bearing De Zorzi's original labels and brands. 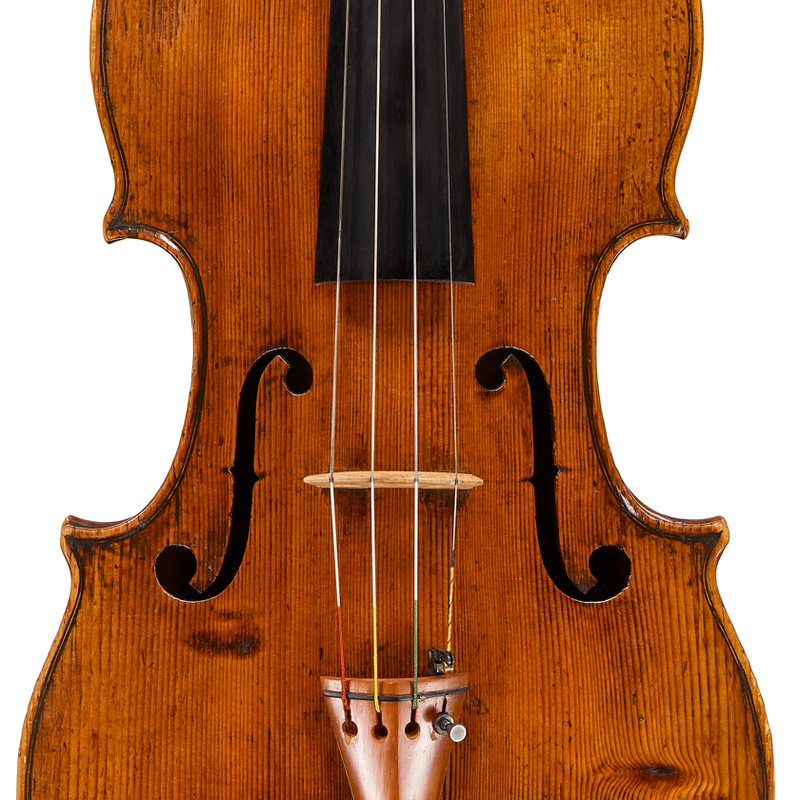 - The auction record for this maker is $12,105 in Oct 2014, for a violin.